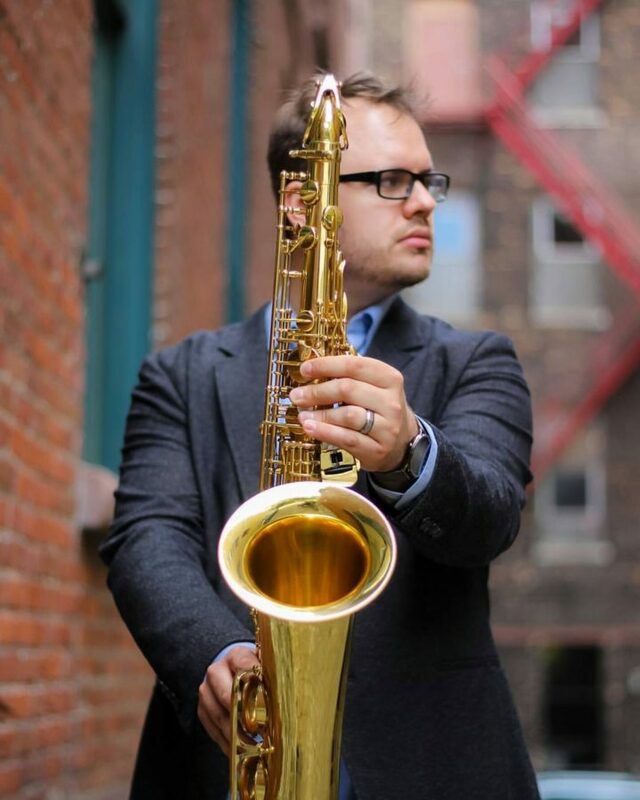 St. Paul native, Aaron Hedenstrom has performed across the country as a jazz saxophonist, clinician, and composer. He holds a DMA in Performance in Jazz Studies from the University of North Texas and has collaborated with vibraphonist Stefan Harris, saxophonist Bob Reynolds, The University of North Texas One O’Clock lab Band, vocalist Marlene Verplanck, vocalist/actor Don Most and indie artist S. Carey. Aaron, a new member of the jazz faculty at UWEC leads the student jazz jam session every monday. All are welcome.